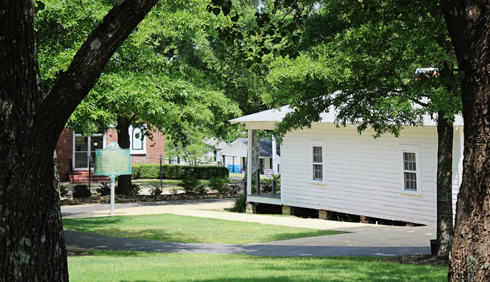 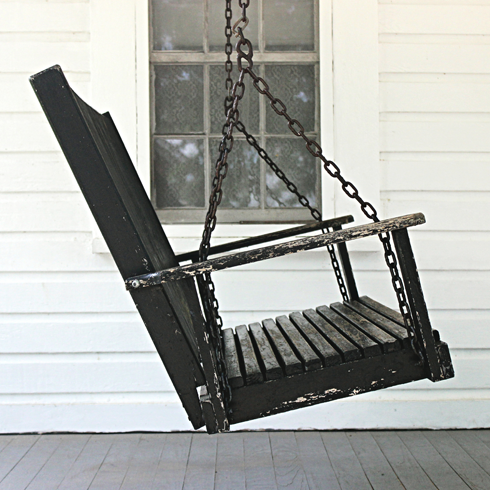 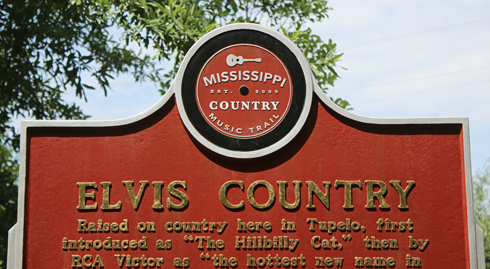 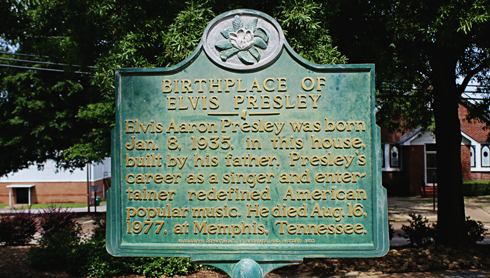 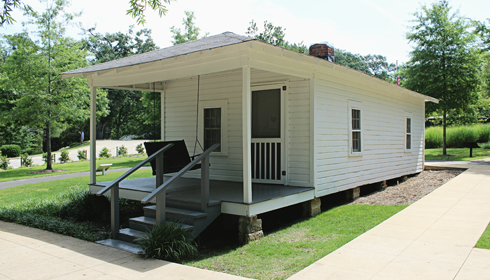 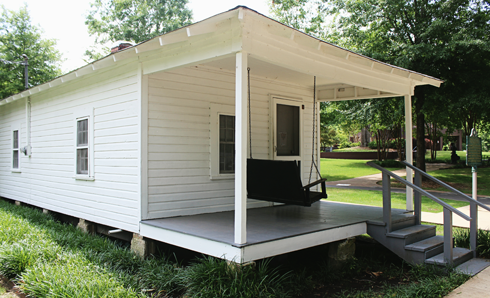 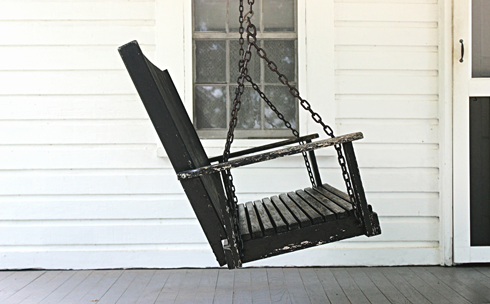 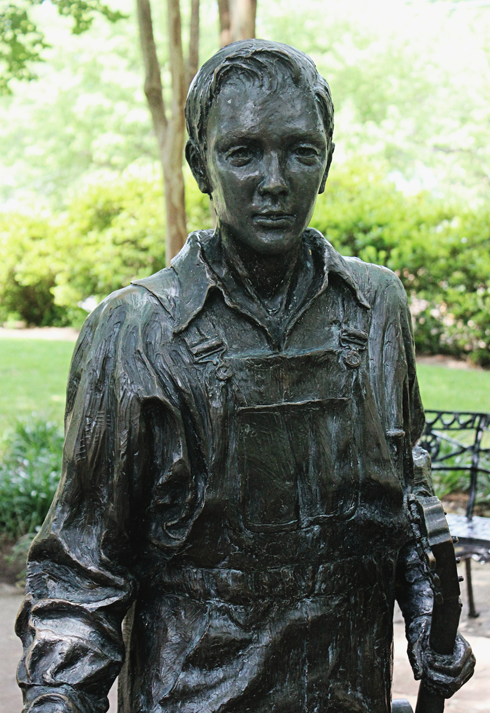 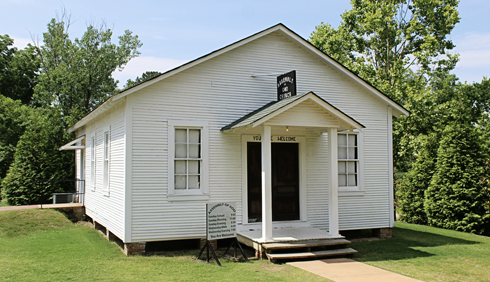 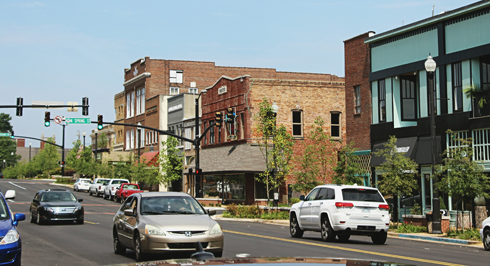 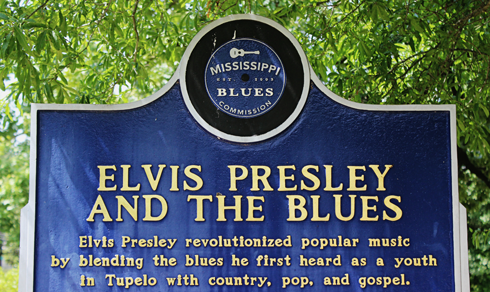 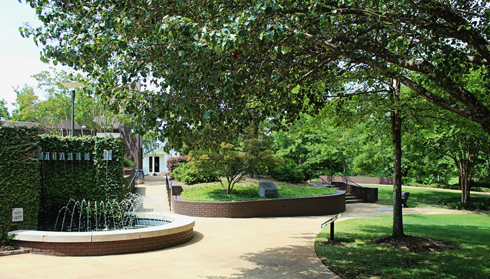 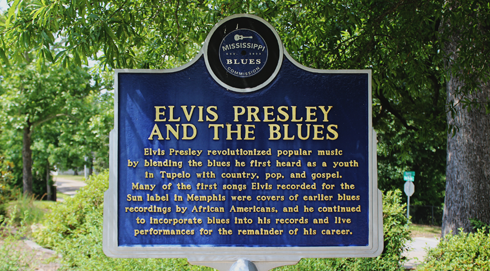 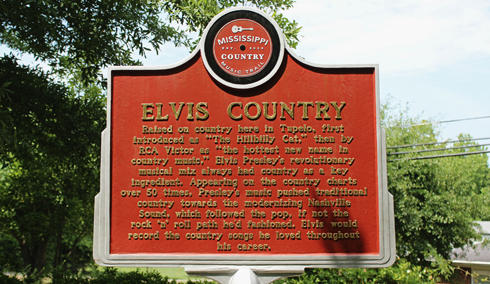 Not to be outdone by Graceland or Sun Studio in Memphis, the childhood of Elvis Presley is chronicled at his birthplace in Tupelo, Mississippi. 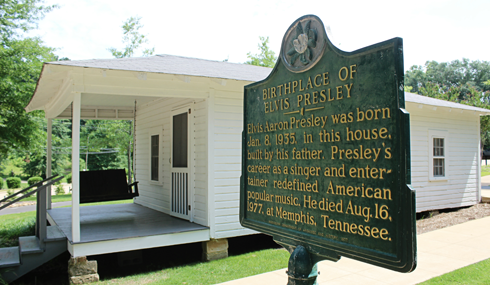 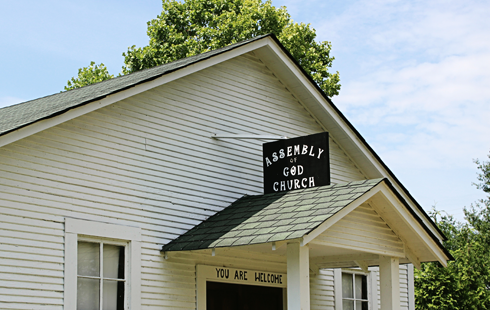 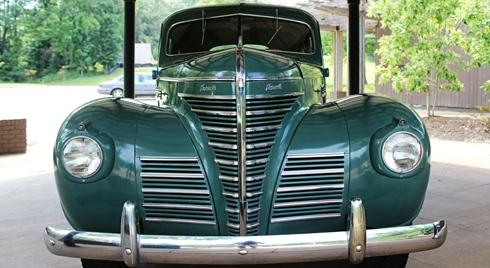 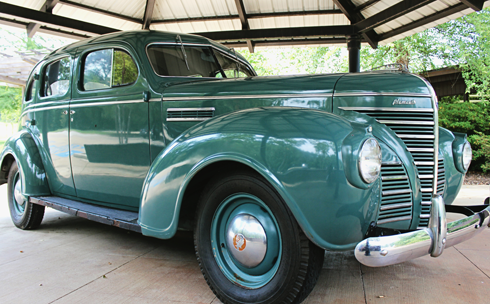 Complete with the home Elvis was born in, the family car, and the church Elvis acquired his love of gospel music in, the site (and Tupelo in general) does a nice job of paying tribute to where this legendary story began. 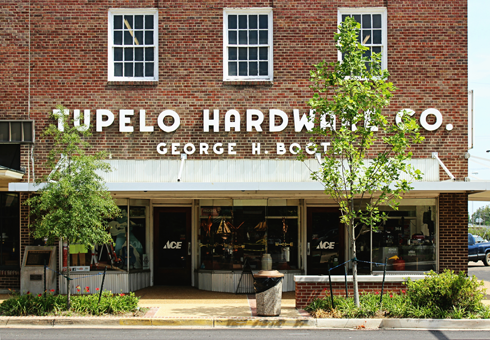 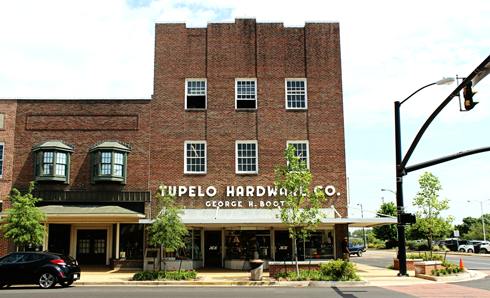 The hardware store where Elvis bought his first guitar in 1946.